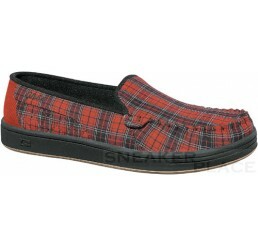 You can buy shoes and this at the best bargain prices, of course. 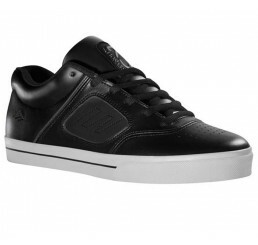 We have a large selection of brands and the best skate shoes on the price-performance ratio! Look around now and find your favorite shoes in your correct size! 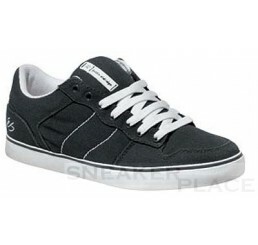 Shoes at bargain prices. 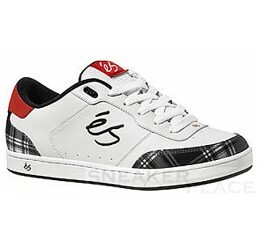 We offer a wide selection of skate shoe brands. 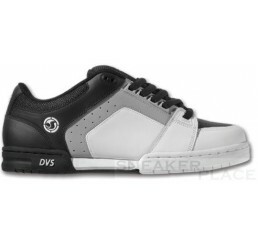 These include, among other things Circa, DVS, Emerica, és, etnies and globe. 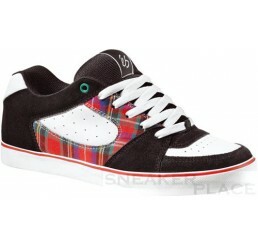 You will certainly find the right skate shoe for themselves. 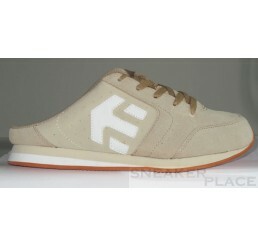 Just order online at www.skater-schuhe.de and get a wonderful brand products at reasonable prices.